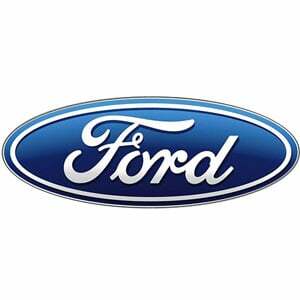 The Ford Transit is a range of panel vans, pickup trucks and minibuses in production since 1953. Six million Transits have been sold, underlining the brand’s status as the best-selling light commercial vehicle in Europe for 40 years. Moreover, despite several revamps of each of the three basic platforms, it has been so dominant that “Transit” has passed in to every day vernacular to describe any light commercial van in the Transit’s size bracket.